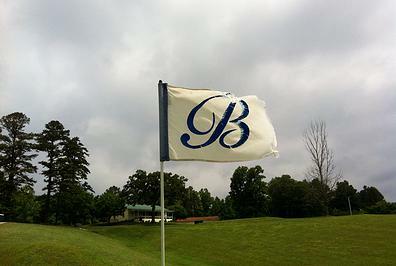 This 9 hole golf course, built in 1965, sits on the outskirts of historic Beattyville, Kentucky. With the course's unique design, it can challenge even the best golfers, while offering you the most enjoyable round of golf in the hills of Eastern Kentucky. The course features all the hallmarks of Kentucky golf with a par of 68. Wednesday night scrambles open to the public starting 5:30pm. $10 to play as long as weather permits. Sitting only 20 miles from the Mountain Parkway and Natural Bridge it is easily accessible. We welcome all from the area, surrounding counties, and tourists from all around, to visit our gorgeous country club.